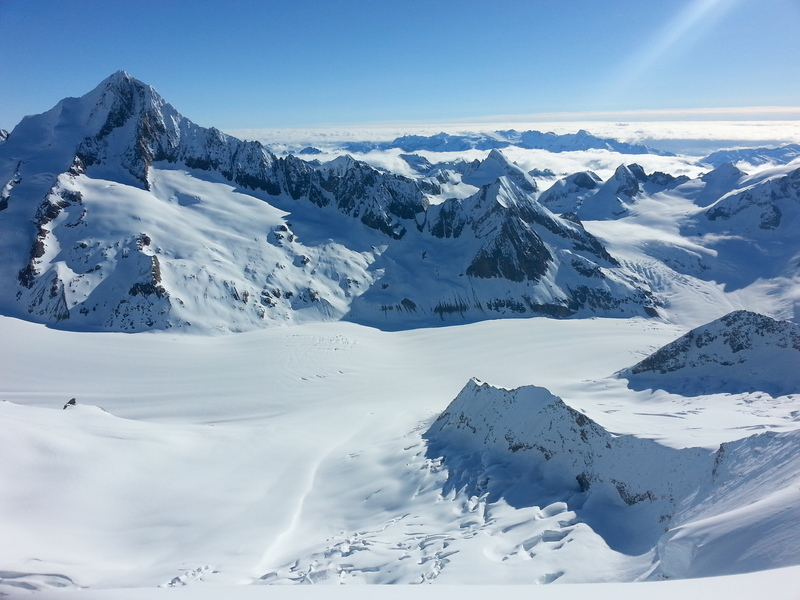 Editor's note: This is Part 2 of Annie's Ski Mountaineering guide, check out Part 1 here. 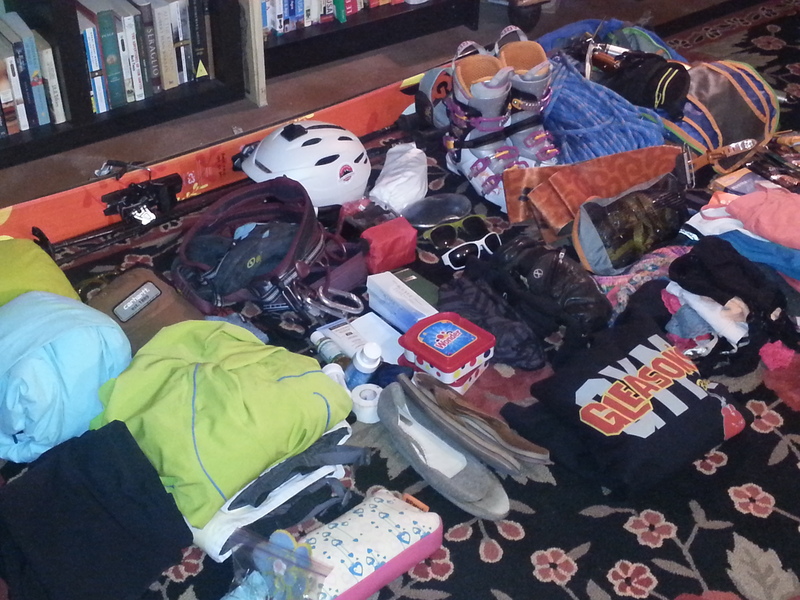 Everyone has their own ski mountaineering set-up -- I have included mine as well as some extras from Brody Leven. You can also get a detailed gear list courtesy of guide gurus Cosley-Houston (check them out!). Bindings: Dynafit TLT Radical Bindings, ski crampons, and first aid kit (Dynafit has BY FAR the best binding set-up. Take my word; do not go with another competitor). *For the dudes: Pretty much all my male guide/pro-skier pals rock Dynafit boots. If you have any questions, I am always stoked to help folks get into the backcountry: annie.agle at gmail dot com.